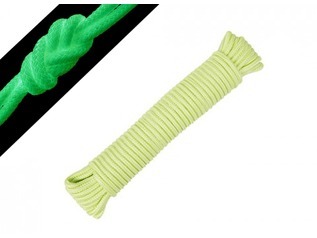 When you're stuck out in the Boonies you need good quality EDC Gear that you can rely on and Boonies Outdoor Cadet Paracord is just perfect for all of your knotting needs! 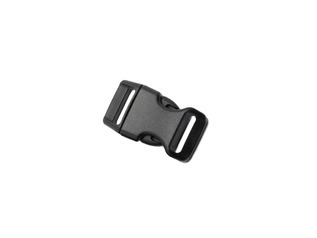 Cadet Cord is the larger brother to the 2mm Scout Cord. 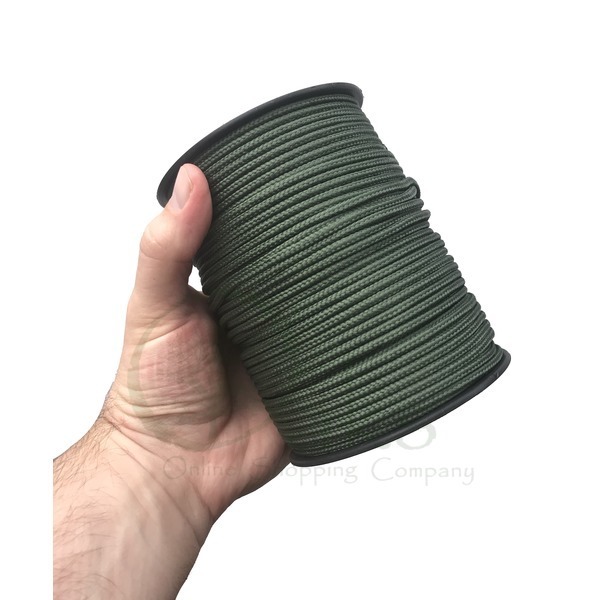 Its available in several colour options (see the drop-down) and is the best value (non 550) Paracord available on the market today. 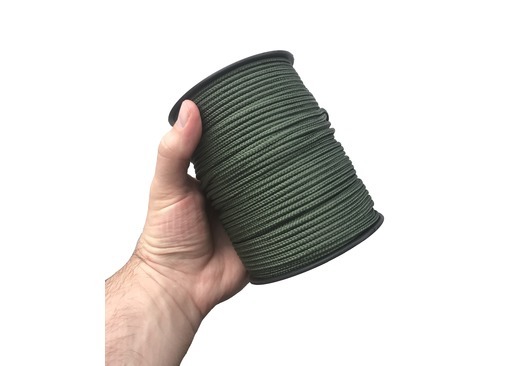 Each reel of Paracord contains 100 meters of multi-purpose cord, so if you need a suitable alternative to the Military-Grade Boonies Outdoor 550 Paracord, the Cadet Cord is the answer! 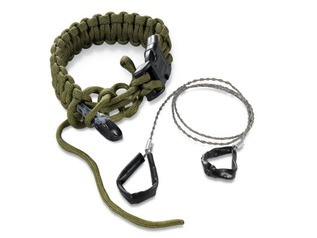 The breaking strain of the paracord is approx. 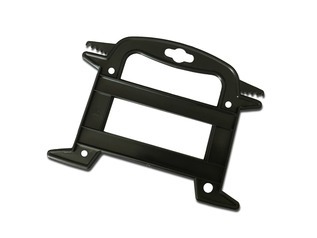 100KG and its suitable for all manner of bushcraft tasks, such as lashing poles, ridge lines for tarps, trapping and practising important survival knots. 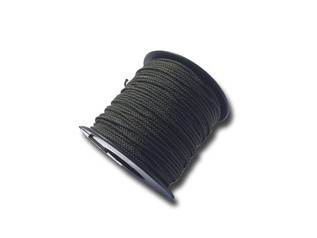 Boonies Paracord is supplied on a reel measuring 13.5cm in height and 10.2cm width and weighs approx. 500g. 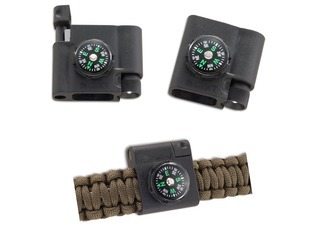 Each reel is small enough fit inside a rucksack or preppers pack. There are several pricing tiers for Boonies cord, so the more you order the cheaper it becomes! If youd like to order in larger volume than our bulk prices stated here, please drop us an email.